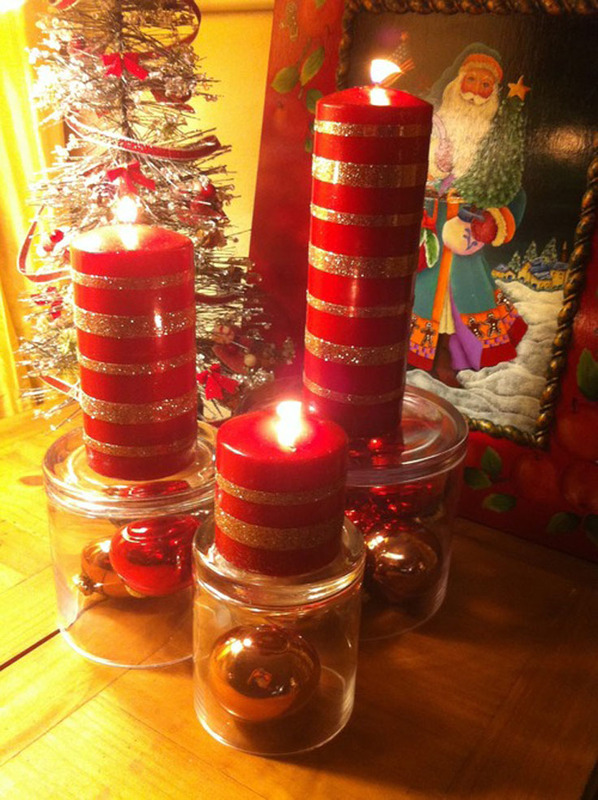 Have you finished decorating for Christmas yet? 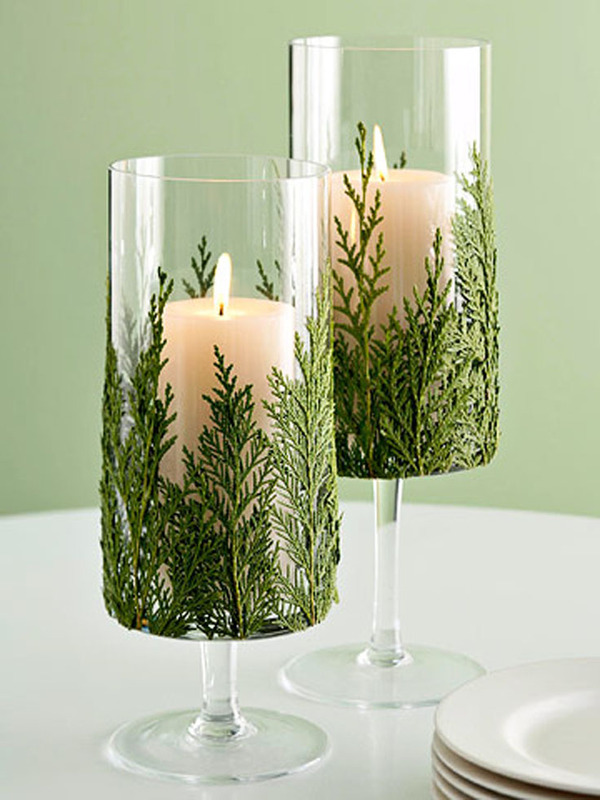 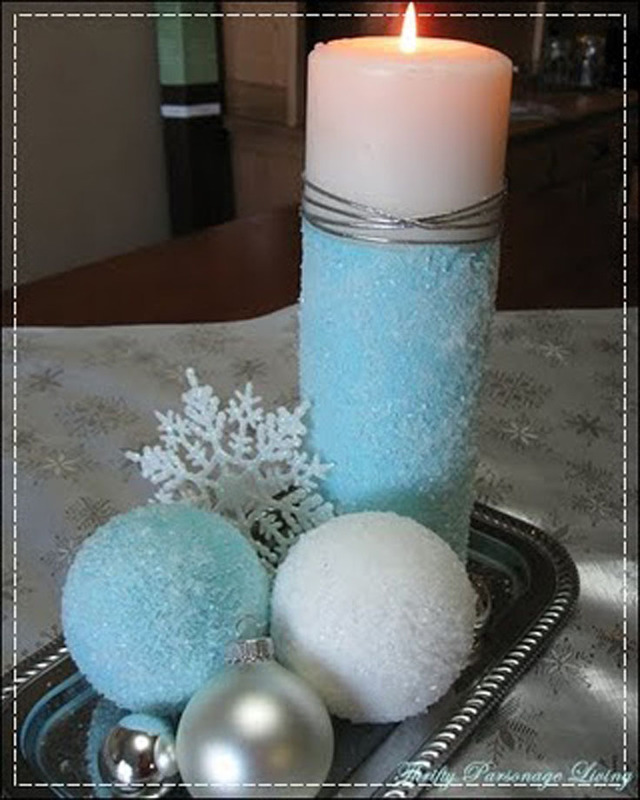 If you havent’t, we have some great ideas for you on how to decorate candles and candle holders. 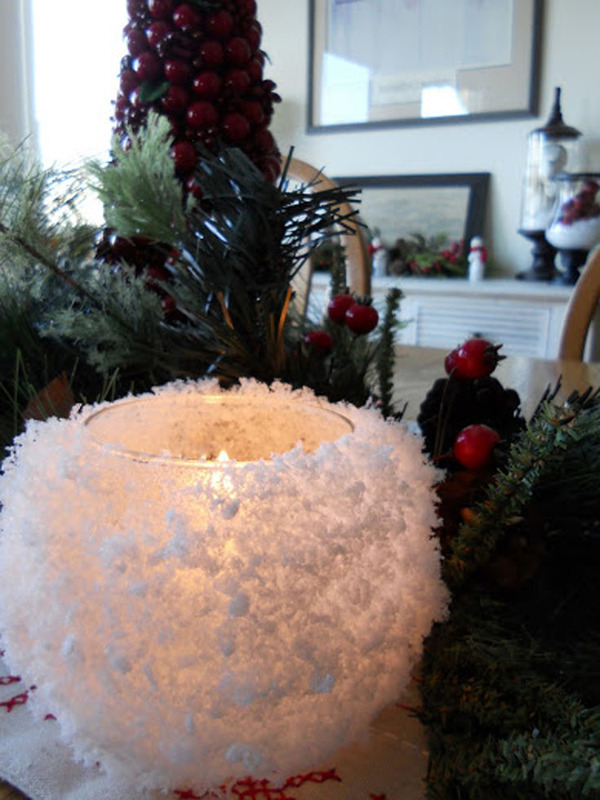 And even if your home is ready for the holidays, one more festive addition will bring in even more joy and cheer. 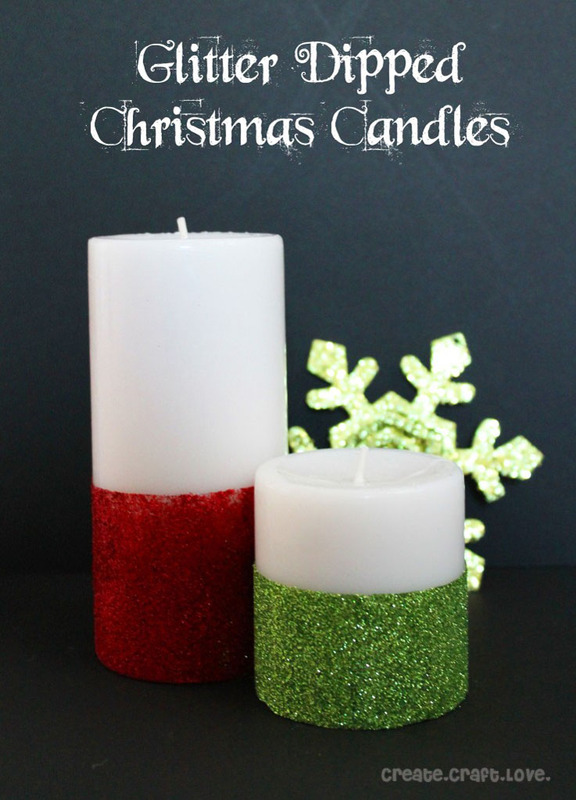 You can never have too much of those! 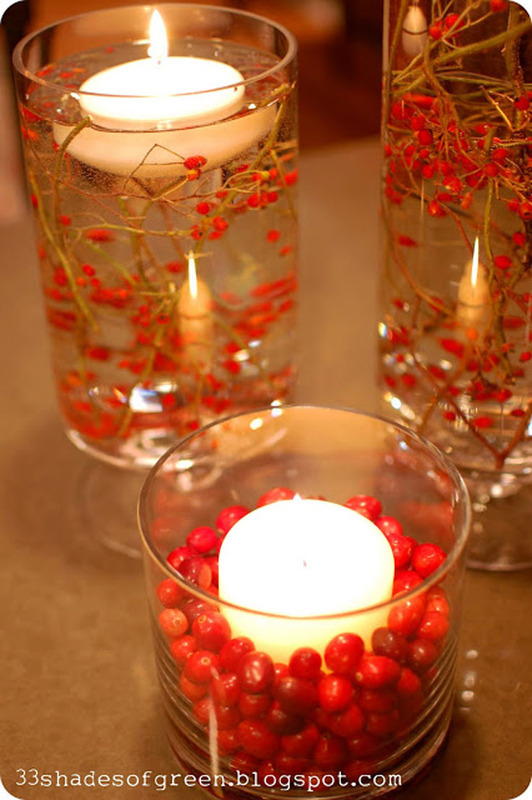 Beautiful lighting is key to a lovely dinner party, so don’t leave your table without candles to set the mood. 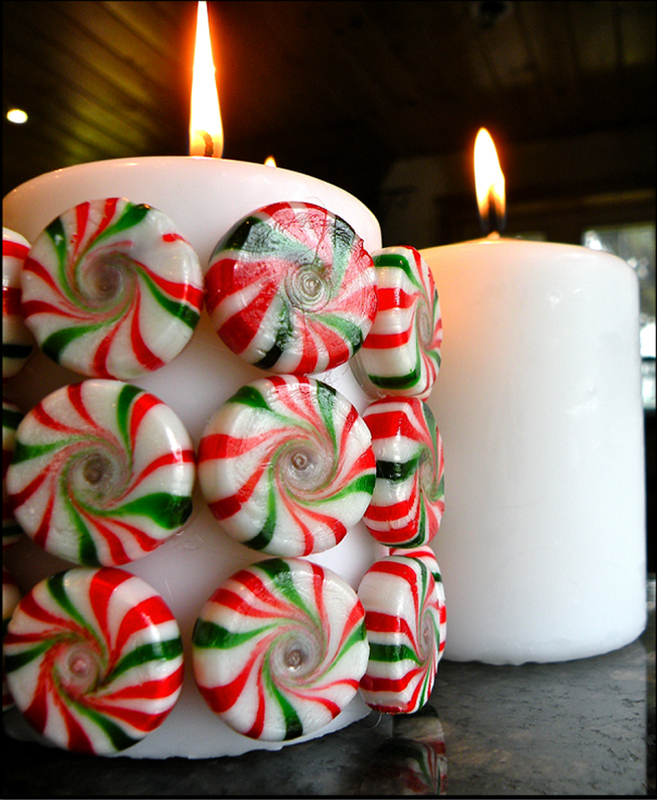 Incorporate them in your centerpiece arrangement or set them on the mantel. 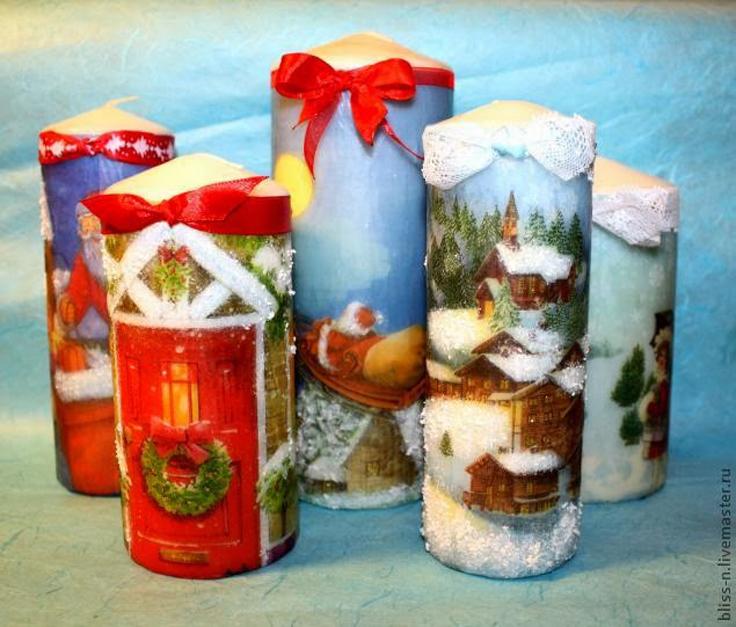 These ideas will make fantastic projects for the weekend and they can be made for just a few dollars. 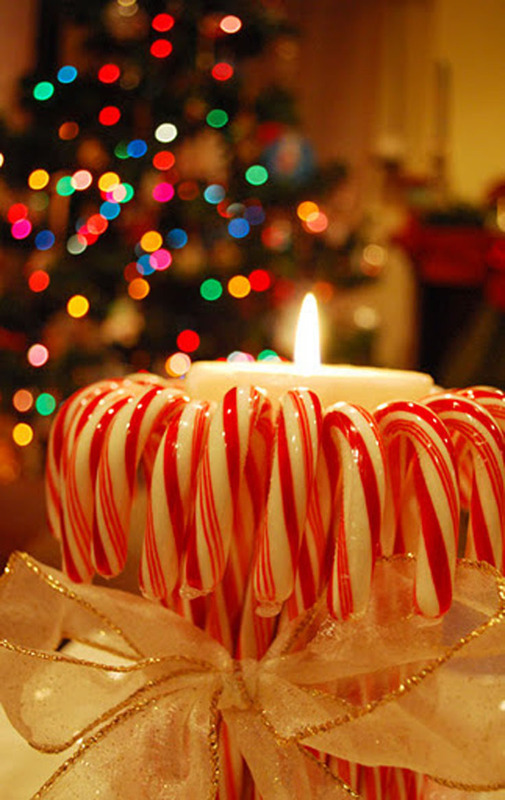 Here are our 10 favorite ideas to get your motivation flowing and prepare you to welcome the winter holidays! 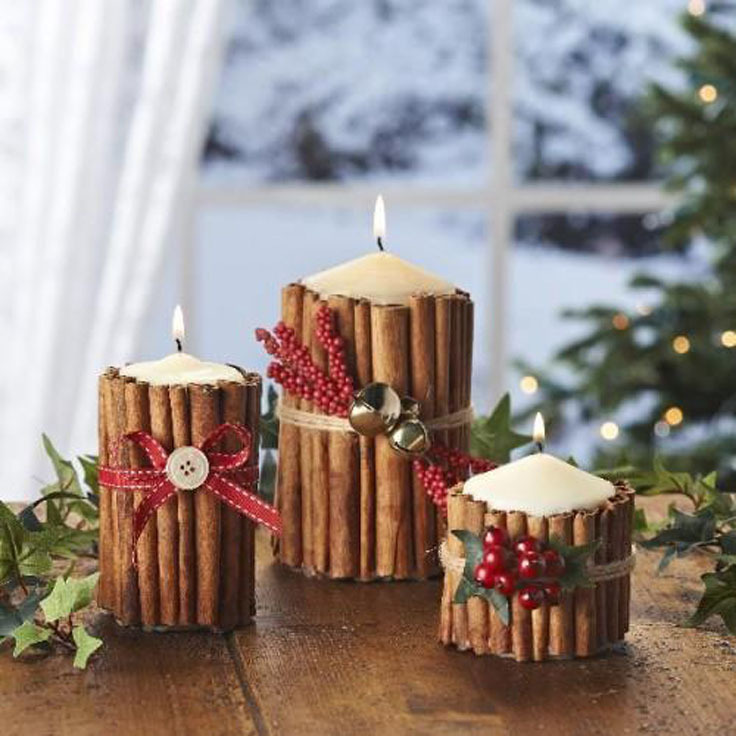 How do you mad the Christmas Cinnamon Candles I love them.